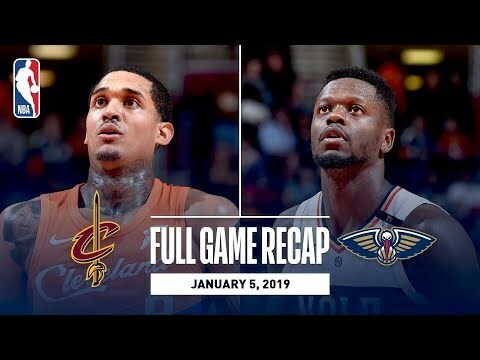 The Pelicans defeated the Cavaliers, 133-98 tonight in Cleveland. Julius Randle led the Pelicans with 22 points (8-14 FG), 12 rebounds and 8 assists, while Anthony Davis tallied 20 points and 10 rebounds in the game. The Cavaliers were led by Jordan Clarkson who finished with 23 points (8-17 FG), as Collin Sexton added 15 points in the losing effort. The 35 point margin of victory is the most for the Pelicans this season. With the win the Pelicans improve to 18-22, while the Cavaliers fall to 8-32 on the season.